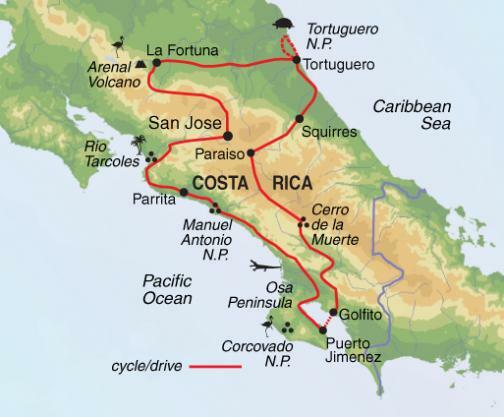 Cycling Costa Rica from Coast to Coast – The Great Canadian Travel Co.
Take in the variety of Costa Rica by bike, pedalling past rainforest, volcanoes and stunning sections of coastline. 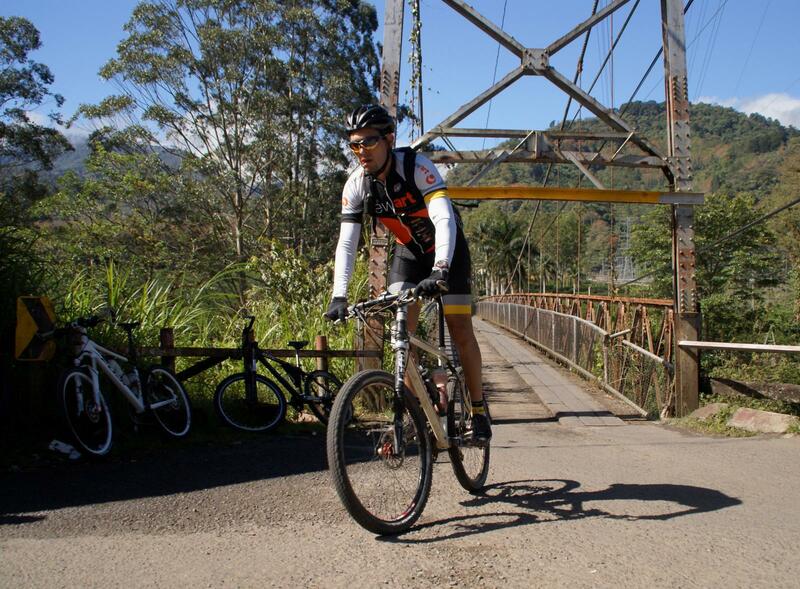 From San José we cycle south with vast Pacific views to the right and dense forest to the left. Arrive into San Jose and transfer on your own to La Garita, around 15 minutes away, where you will stay for the night. You will have a briefing this morning and spend some time adjusting your bikes before riding out through small rural communities followed by dry, tropical forest with very little traffic on the paved roads. This initial stage concludes outside Atenas, then you have a 20 minute transfer to a scenic lunch stop. 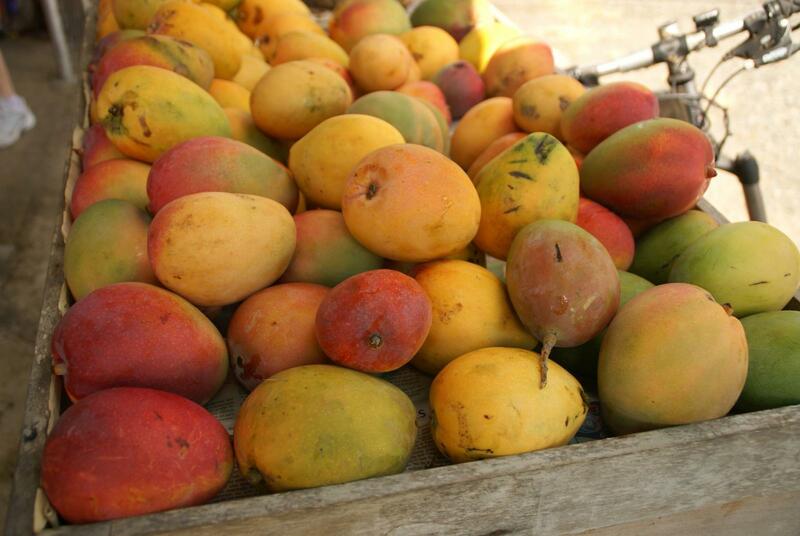 In the afternoon you’ll have a second cycling stage, passing mango orchards and cattle ranches. Following another short half hour transfer you arrive at your lodge for the night. Following an early breakfast, you will be transferred 20 minutes to Rio Tarcoles for a private guided boat tour of the estuary. You may see crocodiles, water birds, shore birds and Scarlet macaws. A 30 minute transfer brings you to the outskirts of Jaco where you return to your bikes and cycle to the border of Parrita. You will stop en route for lunch at the beach. 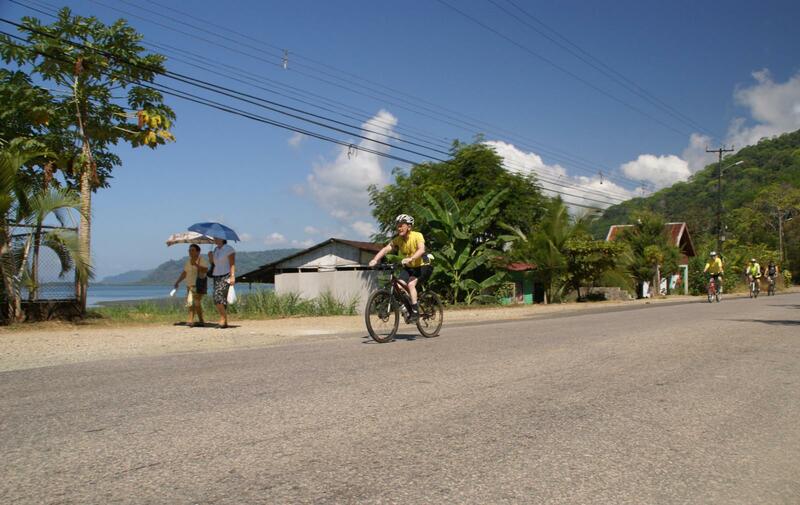 From Parrita you will ride along a pristine Pacific beach, aiming to arrive in time for sunset. This evening you will have dinner at a seafood restaurant with beautiful sea views. You start the morning with a 2 hour guided hike in Manuel Antonio National Park, an outstanding region for wildlife. The forest here meets the sea and iguanas and White-headed Capuchin monkeys can often be seen on the beach. A 30 minute transfer takes you to Rio Savegre where you will begin to cycle on the Coastal Highway and continue all the way to Playa Tortuga. This is a spectacular stretch of road, with dense forest and steep hills on the left and fantastic Pacific views on the right. 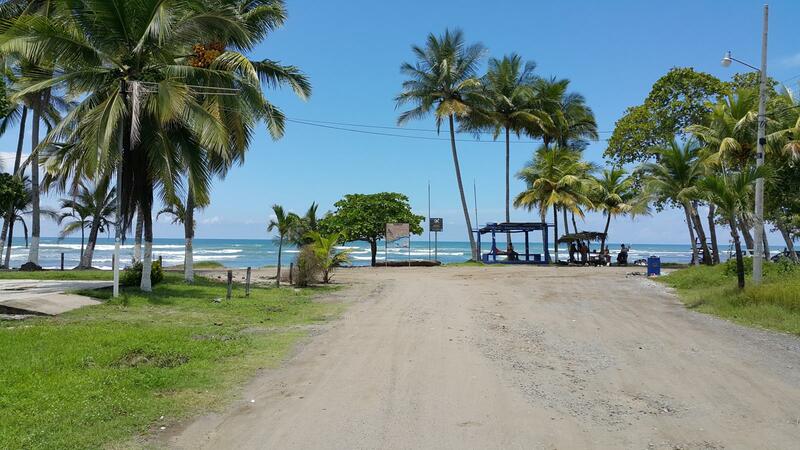 Your ride today takes you through Palmar Sur and onto Finca 6 where you will stop to observe some of Costa Rica’s famous spherical rocks, made by ancient indigenous cultures. The rocks were originally found in an area being cleared to make way for banana plantations but the land has since been delcared a protected area. From here you will be transferred (approx. 1.5 hours) by bus to the Osa Peninsula where you recommence your journey by bike, riding along planted fields bordered by rainforest to Puerto Jiminez. Today has been left free to take a break from the saddle and enjoy the beautiful region surrounding Puerto Jimenez. The coastline and beaches here are lovely and there are plenty of optional excursions to choose from; canopy/zip wire tours, kayaking, surfing, fishing, cacao plantation tour or hiking within Corcovado National Park. There is also a nice bike ride out to Playa Platanares if anyone wants to cycle (13km round trip). You will board a private boat this morning for a 30 minute journey across the Golfo Dulce to Golfito. Here, sometimes dolphins can be seen frolicking in the surrounding waters. 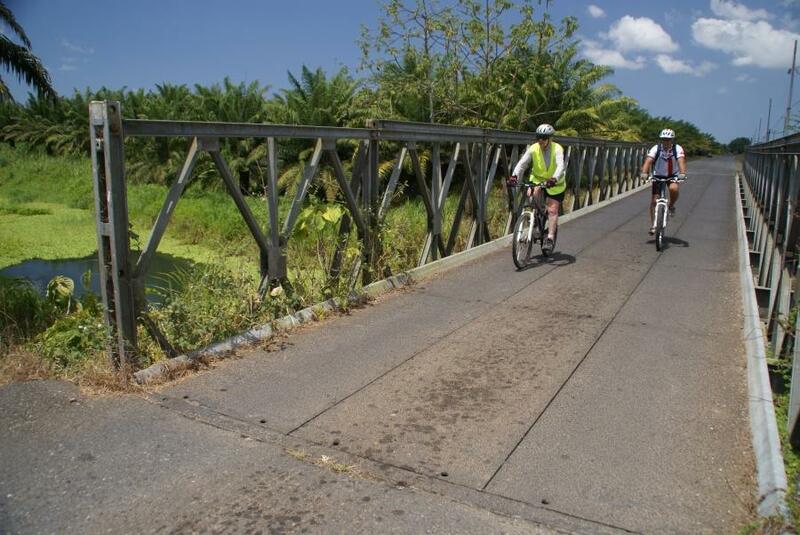 Your cycle route heads to Rio Claro via a tropical garden where you will learn about the medicinal properties of indigenous plants and the history of the United Fruit Company in this region. Following a 1 hour bus transfer across the steep mountains surrounding San Vito, you will arrive at Las Cruces Biological Station, your accommodation for the evening. Las Cruces Biological Station is surrounded by the famous Wilson Botanical Gardens where you will enjoy a short guided hike in the afternoon. Back on the saddle you will enjoy a fantastic ride from the hilly region near San Vito downhill to Paso Real, far below at the Rio Terraba. En route you pass through an indigenous area where villagers can often be seen in traditional dress. You will board a bus for the 4 hour journey across the 3451m Cerro de la Muerte pass, arriving at Savegre by mid-afternoon (there will be at least one stop en route). 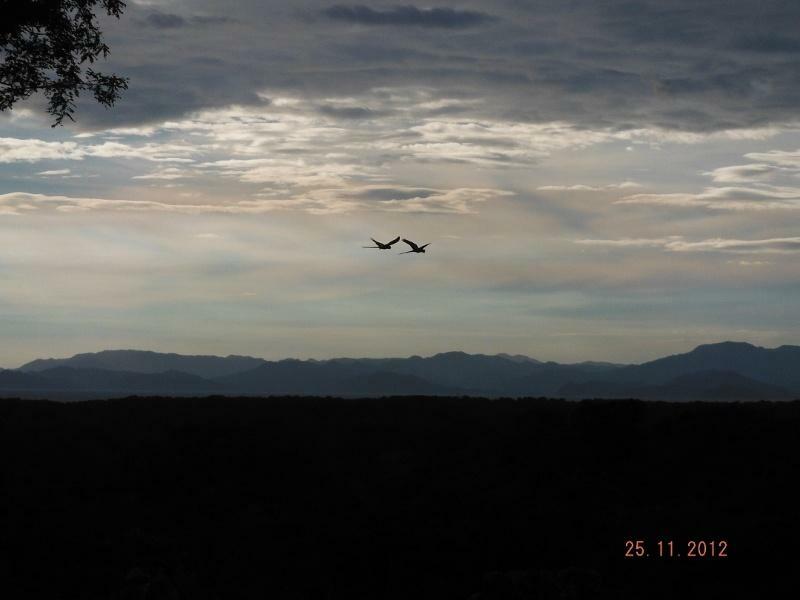 Orosi Valley is spectacular and said to be one of the best places in Costa Rica for spotting the shy quetzal. Your mountain lodge this evening has excellent views of the surrounding region, including the coffee growing Orosi Valley and both the Irazu and Turrialba volcanoes. You will be transferred 15 minutes to the lovely town of Orosi and then start your ride past lush coffee plantations set on the rugged mountains which form the Orosi Valley. During harvest season you will visit a coffee plantation to see how coffee is grown, harvested and processed. The views today are incredible, as you ride past Lake Cachi, visit the Cachi Dam and see Turrialba and Irazu volcanoes. This morning you will have a short transfer through busy Turrialba, the largest town in this region, and then start a challenging ride through the remote region along the lower and middle slopes of the Turrialba volcano, which often emits smoke and ash. Concluding your biking, you will be transferred out to tiny La Pavona, where you will board a boat which will take you out to Tortuguero along the wildlife rich rivers and canals used for transit in this densely forested area. Your lodge has easy boat access to the beach where nesting turtles come ashore to lay eggs (in season, July to October). Today is spent at your leisure exploring the natural wonders of Tortuguero. 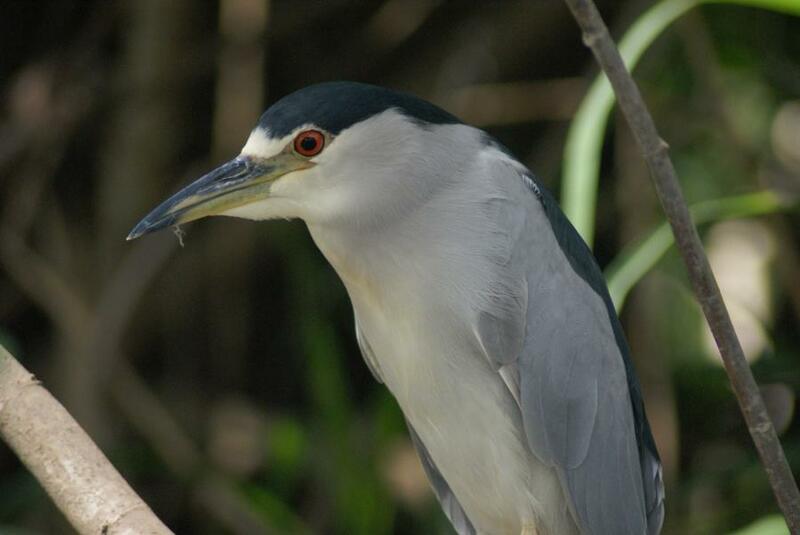 This area is rich in wildlife and it’s common to see monkeys, caiman, iguanas, turtles, butterflies and many of the 309 bird species recorded here. You will retrace your route by boat to the dock at Pavon where you will be transferred to just outside Guapiles for an early lunch provided by your Tortuguero lodge, having stopped along the way at a banana plantation for a short visit. 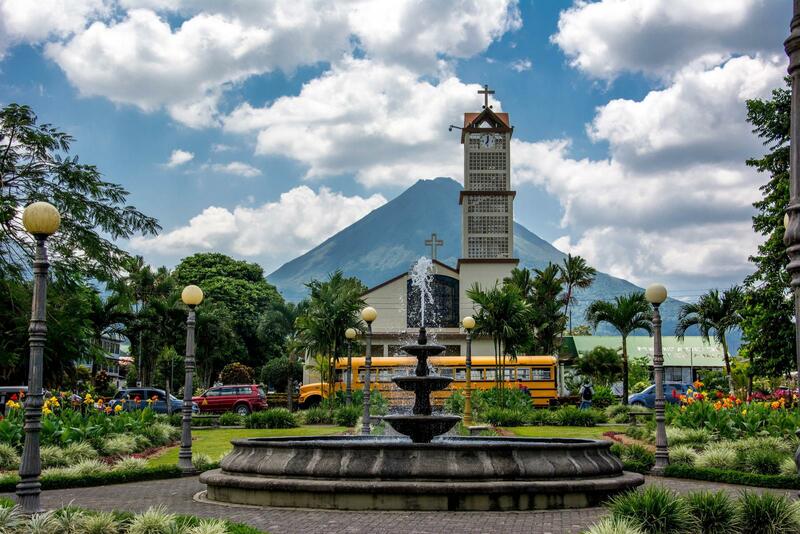 After lunch you will head towards La Fortuna and the imposing Arenal volcano. Following a massive explosion in 1968, Arenal was Costa Rica’s most active volcano until recently when it entered a resting phase. En route you will take a break to observe the thriving pineapple operations in this zone before continuing on to your hotel, set in the centre of town. This evening there is an included excursion to Eco-Termales hot springs, by far the best in the area. 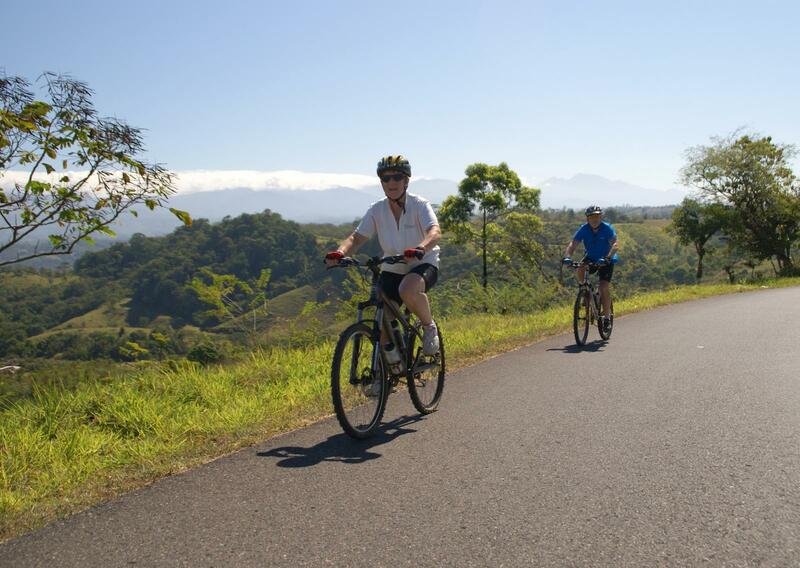 Your final cycling stage covers the lush region surrounding La Fortuna, as you cycle past tropical farmlands where exotic fruits and vegetables grow in the surrounding fields. This gives way to dense rainforest as we head towards Bajo Rodriguez, your lunch stop. The last leg of your journey is completed by bus as you are transferred back to La Garita, travelling for around two hours with tropical views on the way. Your trip ends in La Garita after breakfast this morning. Make your way to the airport in San José for your flight home. Or, book an extra night or two and extend your stay to explore the capital city. This trip requires a moderate level of fitness with some previous experience.